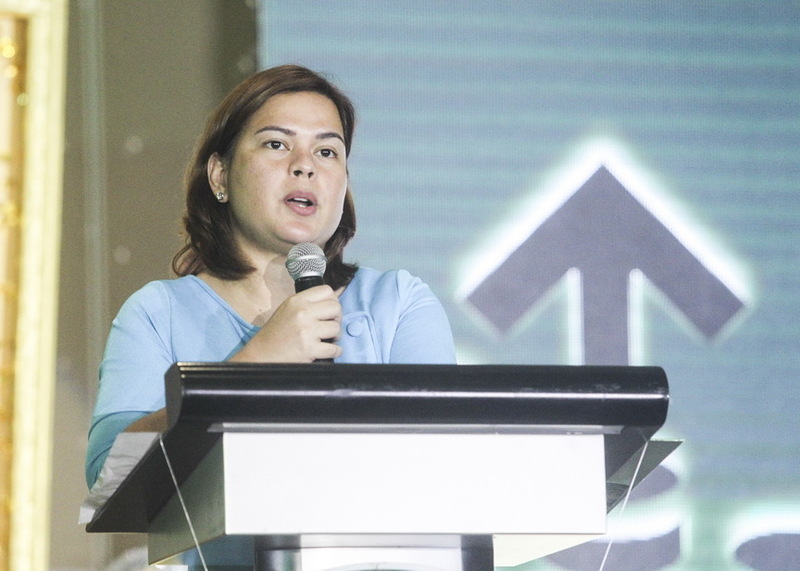 Davao City Mayor Sara Duterte-Carpio has ordered the Davao City Police Office (DCPO) to intensify its anti-drunk and drugged driving operations against erring drivers. 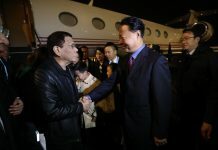 Duterte said on Monday the police should seriously implement Republic Act 10586, otherwise known as the “Anti-Drunk and Drugged Driving Act of 2013″ which is a campaign of the national government to avoid road incidents. The mayor said she already talked to the Land Transportation Office (LTO) 11 and told the police to coordinate with the agency for the guidelines on the use of breathalysers. “Daghan ang mga aksidente sa dalan tungod sa mga motorista nga naka inom both sa motor og four-wheel vehicles (There are lot of road accidents caused by motorists who are drunk in both motorcycle and four-wheel vehicles)” she said. As support, Duterte gave 20 new motorcycle units to DCPO and Task Force Davao and 12 of these will be deployed for the campaign. Each Kawasaki Versys 650 CC motorbike unit costs P645,000 and is ideal for running after drunk drivers who will resist to be subjected for sobriety test.